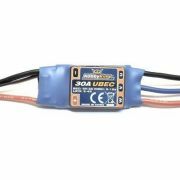 With the included SimonK firmware (bs_nfet.hex), these ESC's are perfect for any multirotors device requiring 490Hz response. 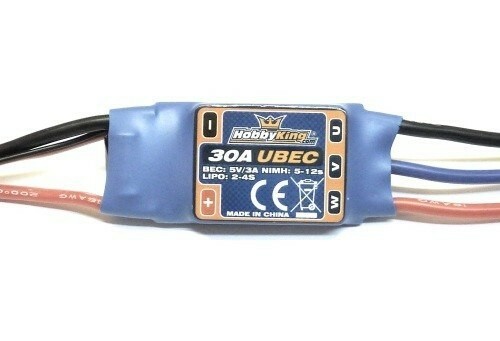 These work great with DIYDrones APM2 series UAV controllers and many others. Bootloader included so future firmware updates can be loaded through the servo cable. High accuracy Crystal Oscillator (Temperature won't affect the PWM operating range). Super high refresh rate, no buffering of the input, resulting in more than 490Hz response rate. 16KHz motor frequency giving fast response and quiet operation, no 8KHz squeal. Super simple operation. Nothing to program other than the throttle range.